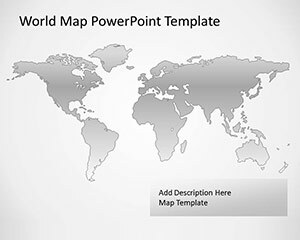 Free Vector Map of the World for PowerPoint is a map template for PowerPoint containing all continents in a map that you can easily copy and paste into your own slides. 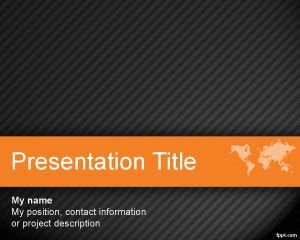 Free map template for PowerPoint can be used to create business presentations or corporate strategy PowerPoint presentations as well as sales PPT slide designs when you need to pinpoint sales regions. 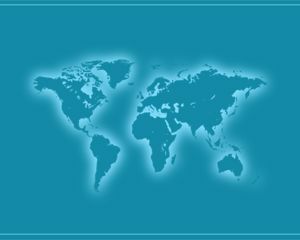 Specify the location where your company is interested in doing business with the Worldmap info-graphic. 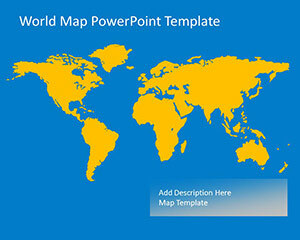 The actual map is in the form of a vector graphic. 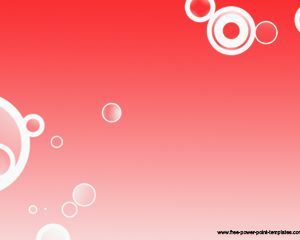 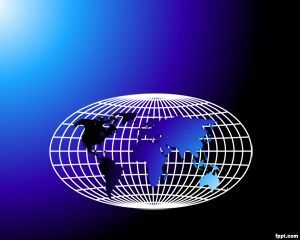 It can be pulled, stretched, or shrunk without losing its shape and integrity. 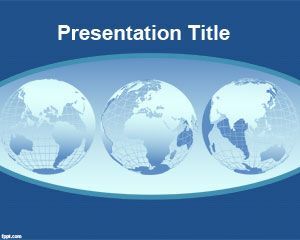 Make global business deals using free Vector Map of the World PPT theme, with a gray color scheme for PowerPoint 2010 and newer releases of Microsoft PowerPoint.